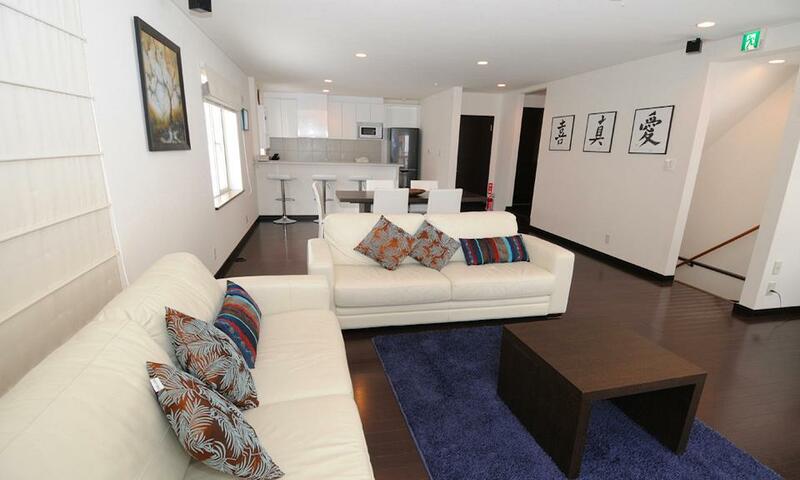 Yukisawa is an ideal choice for families, set over 3 floors and featuring 2 bathrooms + powder room. 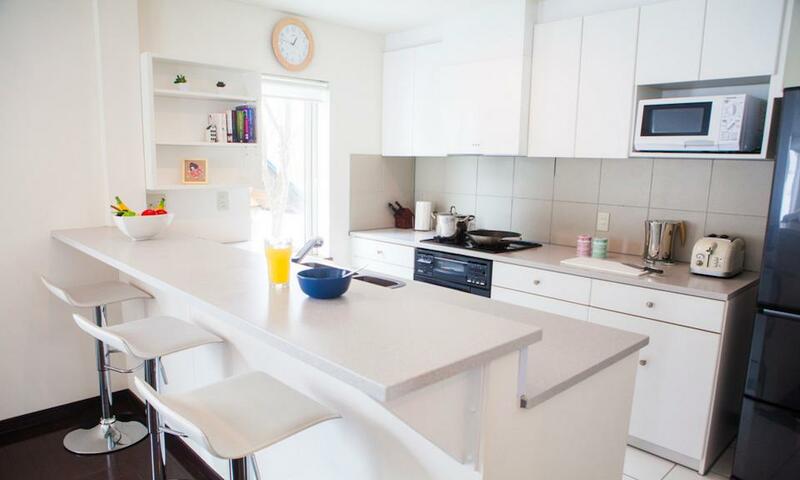 Located in Niseko's tranquil Lower Hirafu Village and just 2 minutes’ walk to the shuttle stop, you will enjoy spaciousness, convenience and comfort and excellent value for money at Niseko's Yukisawa. 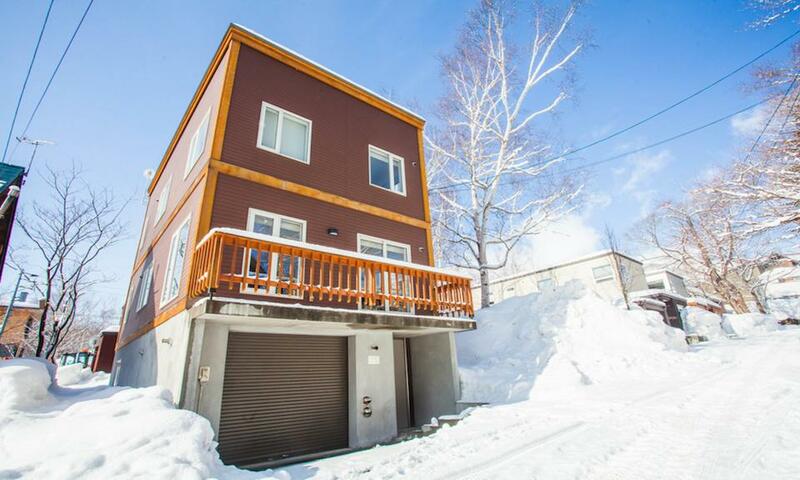 Yukisawa is a very spacious, modern three level, 3-bedroom house located in Lower Hirafu Village just 2 minutes’ walk from the Niseko United shuttle stop. 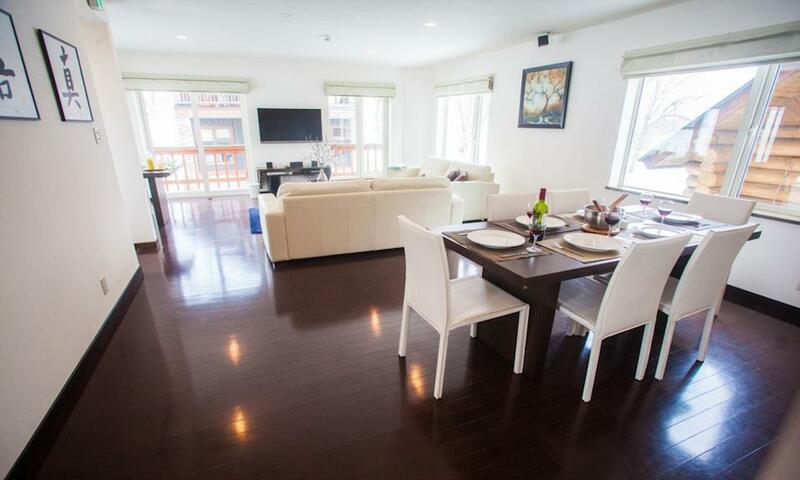 An impressive feature of Yukisawa is the large floor-to-ceiling windows and balcony boasting beautiful views of Mt. Yotei and the surrounding Niseko area. Yukisawa has extra large bedrooms, stylish open-plan living spaces with a warm and modern decor and comfortable furnishings, fully-equipped galley-style kitchen with bar which opens up onto a spacious living/dining area. 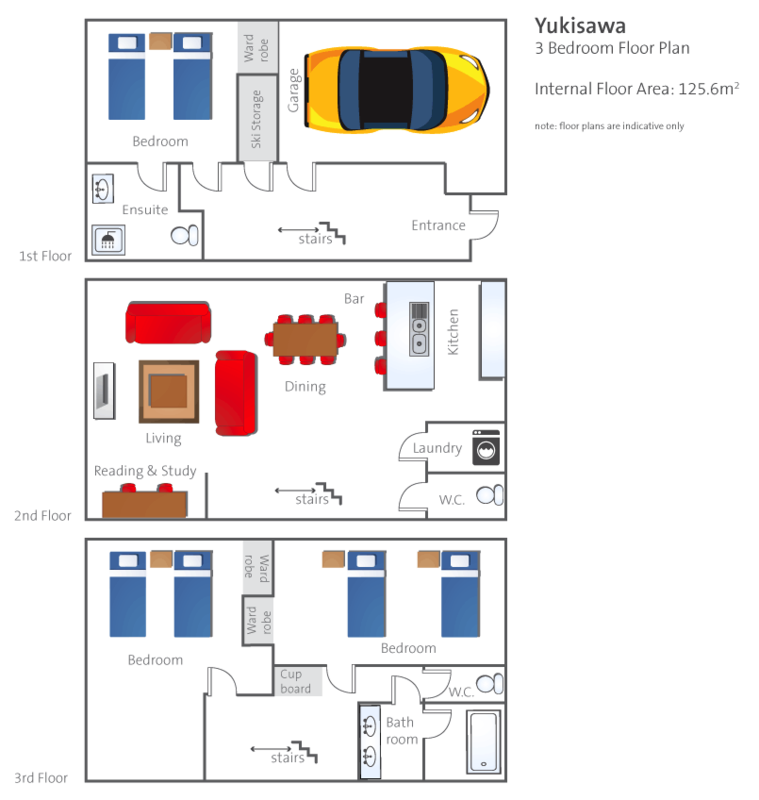 With private laundry and dry-room on site Yukisawa is a great option for groups and families looking for affordability without compromising comfort or convenience. 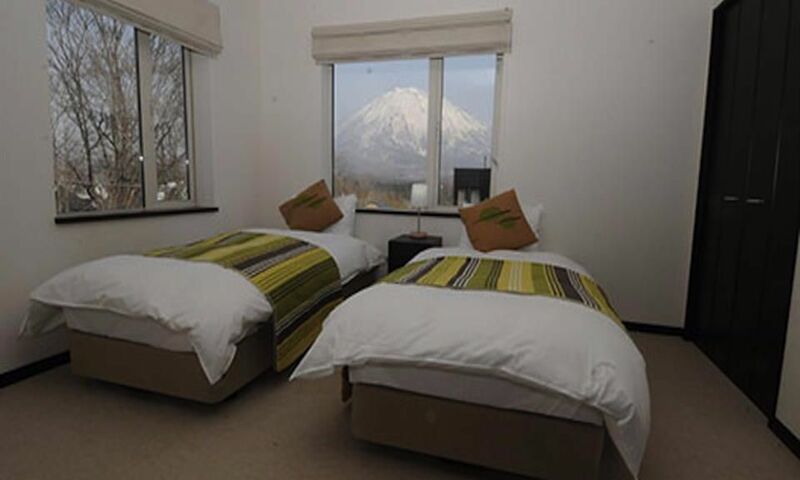 Yukisawa is located in Lower Hirafu Village in a prime location for accessing some of Niseko’s best restaurants, all within easy walking distance. 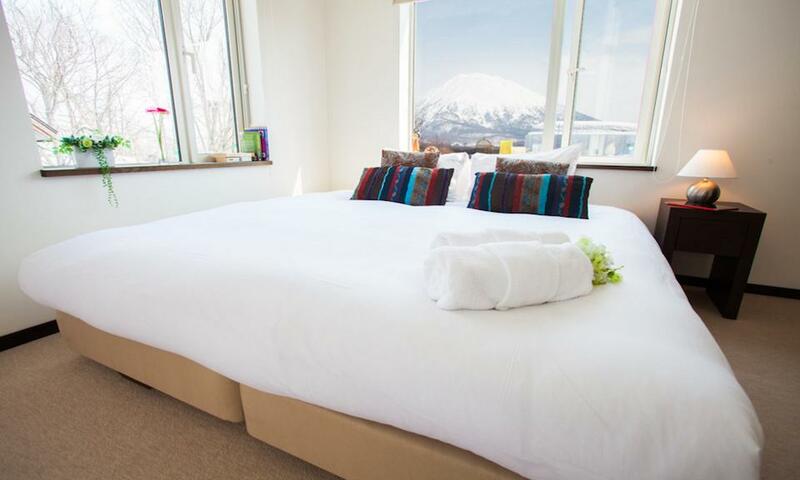 With a shuttle stop to access other Niseko United resorts as well as the lifts of the Grand Hirafu ski area just 2 minutes away, a stay at Yukisawa House means you will never have to walk very far in ski boots. For the more adventurous, the Ace Family Chairlift is just 8 minutes’ walk away. Set in a tranquil setting with nearby Yukoro onsen a stone’s’ throw away, you will find all comforts nearby with a stay at Yukisawa.